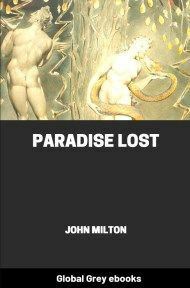 Paradise Lost is an epic poem in blank verse by the 17th-century English poet John Milton. 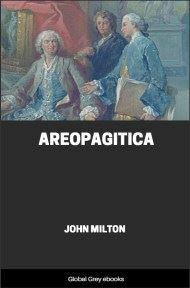 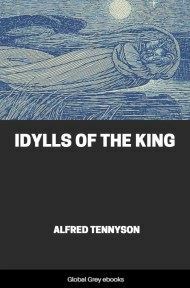 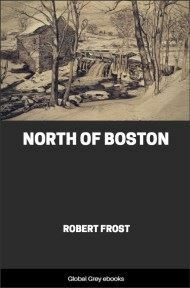 It is considered by critics to be Milton's "major work", and helped solidify his reputation as one of the greatest English poets of his time. 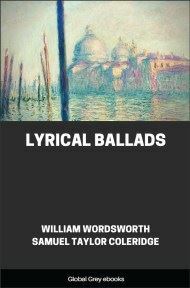 The poem concerns the Biblical story of the Fall of Man: the temptation of Adam and Eve by the fallen angel Satan and their expulsion from the Garden of Eden. 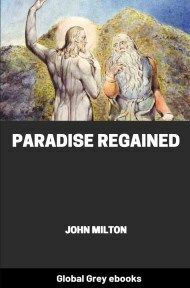 Milton's purpose, stated in Book I, is to "justify the ways of God to men".